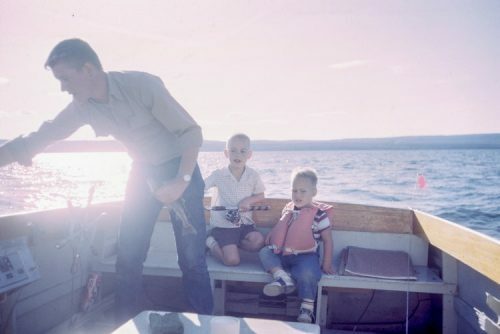 Fishing is one of those family-friendly activities that both parents and kids can enjoy. Not only does it give you the chance to bond with each other, but it also allows everyone to commune with nature and stay away from mobile devices even for at least a couple of hours. The thing is, it is not always easy to coax the children to go fishing. That is especially true for those who are used to the city life where fish can either be seen in tanks or supermarkets. Some agree to come, considering you promise to get ice cream for them afterward. Others may show interest in the beginning, but they might drop the rod to do something else. 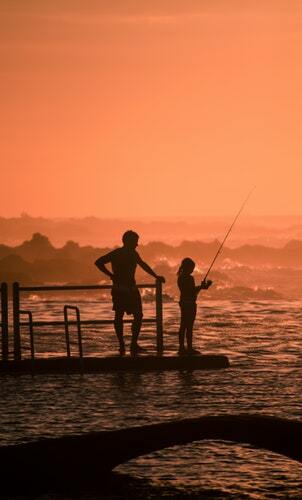 If you want the young ones to enjoy fishing as much as you do, here are some tips to remember. The first thing that makes kids act erratically is the changing weather. For instance, the sun’s shining brightly when you enter the car, but the rain started to pour as you are setting up. That can alter their mood and possibly cause them to whine and want to go home. 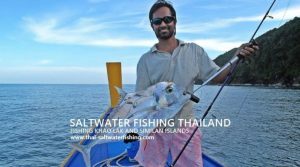 What you should do is find out the kind of weather that you can expect on the day that you plan on fishing with the family. The aspects you ought to look at are the chances of raining, humidity level, et cetera. This way, you will be able to decide if you picked a great day to fish or you have to reschedule it for the children’s sake. Another fact to keep in mind is that youngsters lack the patience that adults can typically exhibit when fishing. 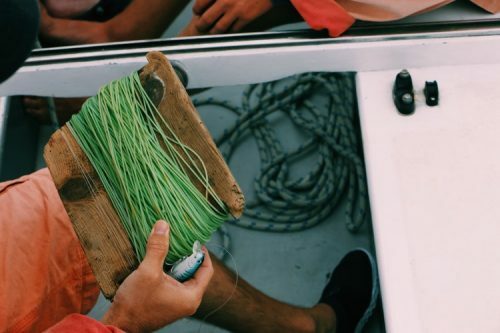 If you can sit beside the lake or on a boat for almost half the day without catching anything, the kids may feel bored after waiting for ten minutes or so. In case you love to stay still, well… you know that that’s not among the most excellent points of any child. The ideal thing you can do is to look for a spot where fish is abundant. 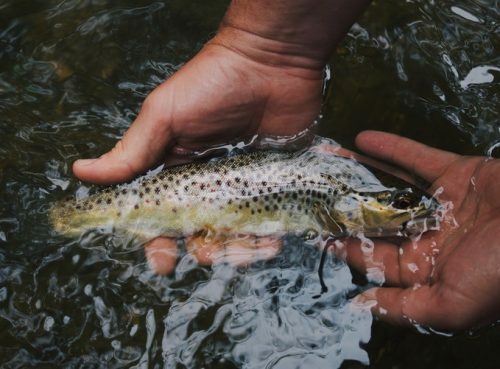 We are talking about unpolluted rivers, lakes, or even streams in which the children can catch something a few minutes after casting their line. That may prevent them from wandering around to, say, find a dragonfly or ask for their gadgets. Since you wish to fish with young kids, you should avoid buying expensive gears for them for the first time. You have no idea yet how much they will like the activity – or if they will even be okay with catching live fish. Some children, after all, get scared when they see it flapping around or splashing water on them. For your little ones, therefore, it seems more practical to make a fishing rod out of a wooden stick instead of getting a real one in the beginning. It should not be difficult to tie a string on one end of a fallen twig or branch and attach the bait to it. If the experience makes your children want to go fishing with you again, then you may consider buying better equipment for them. Fishing with children is different from doing it with adults – that’s for sure. The latter may not mind getting rained on, but the kids might catch the flu once they stay under the rain. Although you may find the activity calming too, you should know that the little ones always look for adventure more than relaxation. That’s the reason why you cannot plan a full day outdoors when you are with kids. You may try it for an hour to check how they like the place. If they do, then you can return to your fishing spot again and perhaps extend your stay for a bit. As long as the idea of fishing seems fun for them, everything will be fine. Finally, you should remember to focus on the children – not on your fishing rod – no matter how much you love the activity. If you are concerned about the number of fish you can catch, then you should have brought them along another day. However, since your goal is to teach them how to fish, you need to ensure that they are enjoying themselves outdoors. What most parents usually do is that they leave their pro fishing gears behind on purpose. If the children have to use improvised rods, they make something similar too. You will also be able to talk with the kids freely in this manner. Fishing with the people you love can bring you the best memories that you can hold on to for a long while. 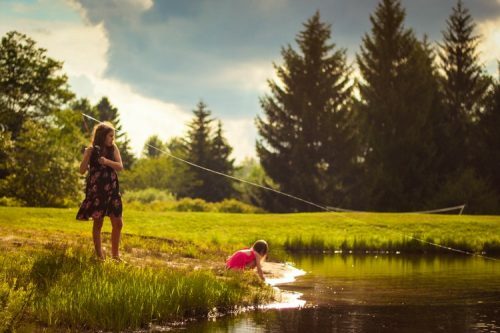 Try to teach your children how to fish so that you will be able to bond over this activity even when they are all grown up.